The Wilburn Company’s aggressive and dedicated training of its personnel is what allows us to achieve the highest standards of performance. All of the The Wilburn Company’s staff are required to participate in 12 hours of initial GS-42. This comprehensive training establishes a base of quality and custodial expertise. From that point forward, they are required to complete annual continued training. This involve 24 hours of GS-42 web-based, site-specific, or instructor-led training based on their assigned location. The Wilburn Company’s training program includes safety regulations and requirements, green cleaning methodology, healthy cleaning, product use, various cleaning equipment use, and understanding SOP’s specific to each facility. 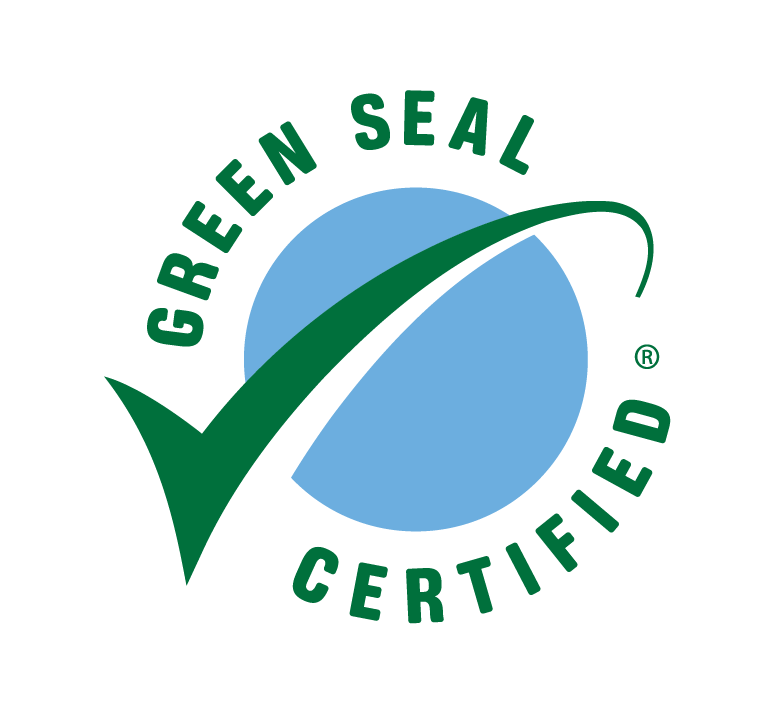 As a GS-42 Green Cleaning Certified Company, we take seriously the environmental consequence of traditional cleaning practices.That’s why we thoroughly train all employees according to Green Seal standards. Green Cleaning also helps ensure that occupants remain healthy, and can even increase the lifespan of buildings. Learn more about our Green Seal Cleaning Services. In addition to the annual 24 hours of GS 42 training, management personnel are also required to undergo continued Building Wellness Institute Training. Management then utilizes the training materials from both training regimens, sharing their expertise with supervisory and front line staff through training.